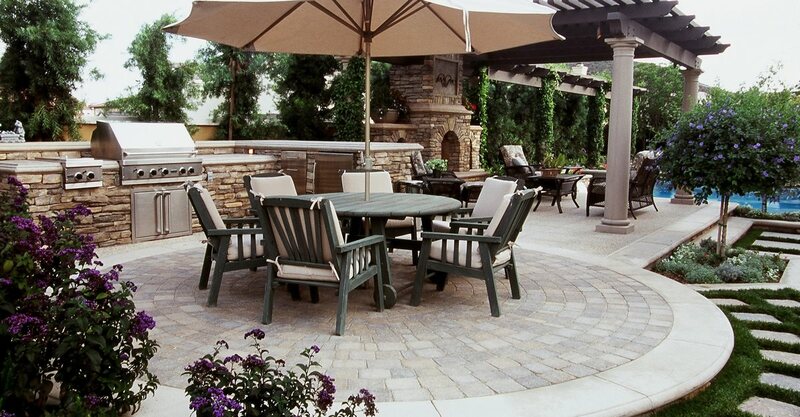 Concrete pavers, often referred to as paving stones, are a popular outdoor flooring option. 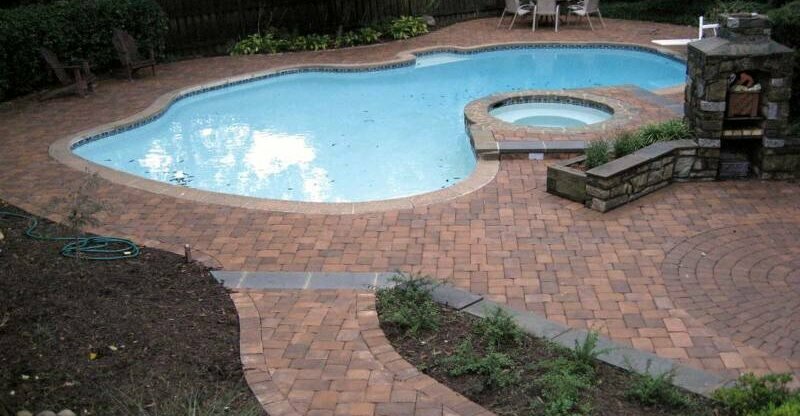 Similar to tiles, pavers are manufactured in a factory in specific shapes, sizes and colors and arrive on site ready to be installed. 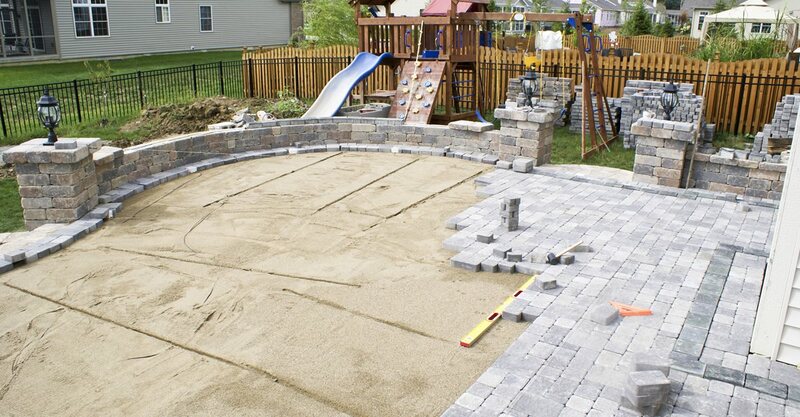 Pavers are most commonly installed over a compacted base of soil and sand. Because there isn’t any grout between the joints, concrete pavers offer a permeable surface that allows water to pass through. However, this also means that they may shift over time and that weeds could grow between the stones. 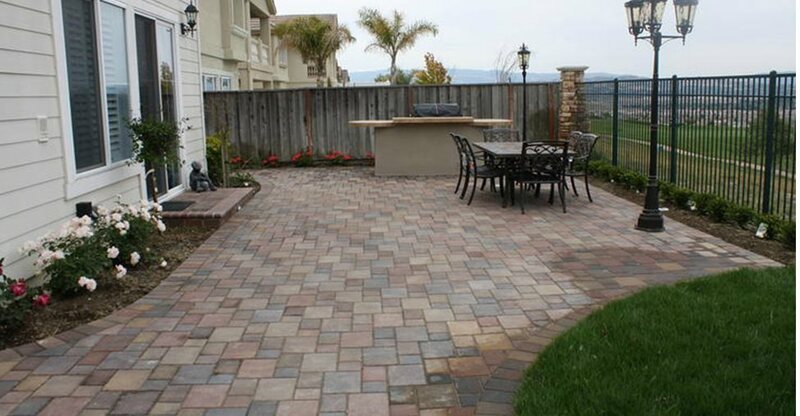 Hiring a professional paver contractor to install your pavers, rather than laying them yourself, is the best way to protect your patio, driveway or sidewalk from these concerns. Walkway Pavers Discover the benefits of using concrete pavers for a walkway & get installation & maintenance tips. Paver Cost How much do pavers cost? Get average installation costs by the square foot. 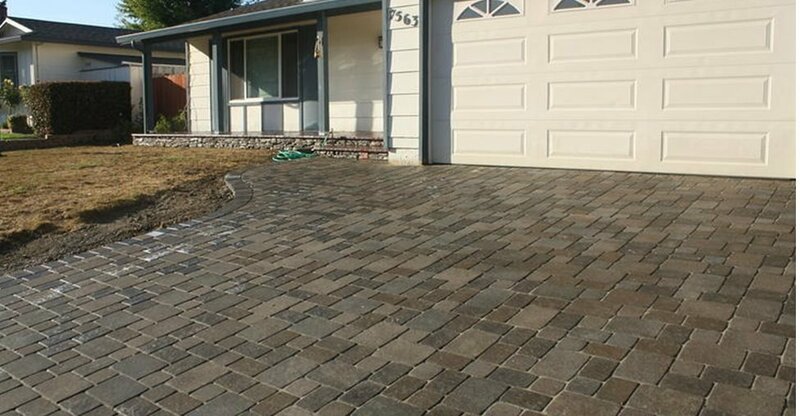 Paver Applications Find out why the popularity of pavers for driveways, patios and more is expanding rapidly. Concrete Driveways Discover design options for a durable, low-maintenance decorative concrete driveway that boosts the curb appeal of your home. Concrete Pool Decks Get guidelines for designing a pool deck with slip resistance, sun reflectivity and orientation that suits almost any setting, budget and lifestyle.